It’s National Library Workers Day!! 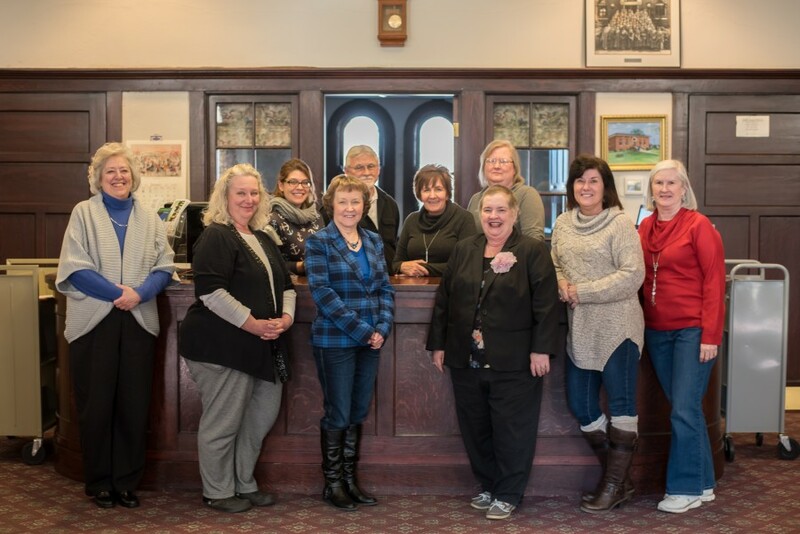 Librarians across the United States today are celebrating National Library Workers’ Day (NLWD) observed on the Tuesday of National Library Week. NLWD recognizes the efforts and achievements that Librarians make to give communities access to information via books, computers and other materials in hand or through digital content. Your Library is at the center of community education. For me, one of the wonderful things about the public Library is the doors are open to everyone. Just walk through the door and talk to the first staff member you meet. We are here for you! NLWD is an observance and not a public holiday in the United States. First celebrated in 2004, National Library Workers’ Day recognizes the unique contributions that library workers make to help people find the information they need for learning, working, as well as for recreational purposes. Originally proposed on January 25, 2003, the idea was announced to recognize the hard work dedication and expertise of library staff. First observed in 2004, the American Library Association continues today to recognize Librarians and their work. In 2016, you can Submit a Star to honor a great Librarian at your Library through the ALA’s Galaxy of Stars by providing a testimonial. Along with your recognition of their service, you will be asked to list their name, the Library type, and the city/state location to identify your Librarian. If you don’t want to submit a national recognition through a Star, consider if you are reading this to make a local thank you. I challenge you to choose the Librarian that assisted you recently when you came in or contacted our Library. Take a minute and write them a note at the bottom of this blog post or send me an email (maryalice@eapld.org) to share with them today. We are here to help you obtain the knowledge and information you need to live, learn and work in the 21st century. I am so fortunate to work with such a talented and special group of Librarians at the Aurora Public Library District. I am proud to honor their sheer awesomeness. I would like to share a heartfelt “thank you” to all of my co-workers at the Aurora Public Library District!